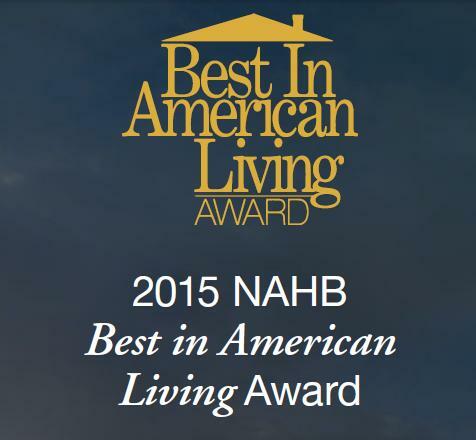 At the National Association of Home Builders (NAHB) International Builders’ Show® held in Las Vegas recently, Todd Pohlig accepted the 2015 Best in American Living award in the Lifestyle Community category. 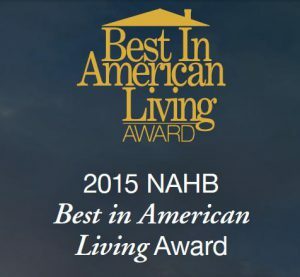 This prestigious, national award recognizes Athertyn for providing active boomers with an exceptional lifestyle in a socially vibrant community. Be Part of It All! 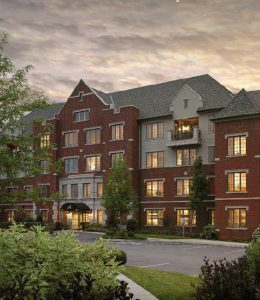 Athertyn residents are ‘gainfully engaged’ — our term for having ample opportunity to enjoy a wide range of activities and experiences, simply by living in the community. Consider our beautiful park setting in the 165-acre Haverford Reserve with five miles of nature trails and easy access to the township’s new Environmental & Recreation Center, ballfields, a playground for the grandkids, and a dog park for your pup. 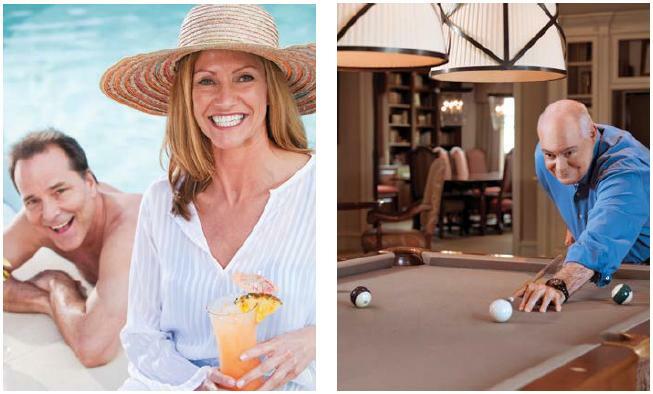 You also have Athertyn’s heated swimming pool and spa, tennis court, putting green, and gardens. 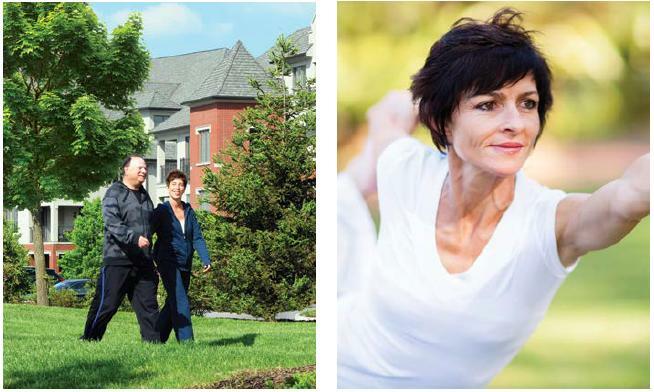 At the community’s heart is the Athertyn Clubhouse. 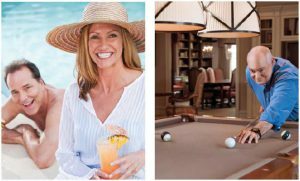 This private enclave has a handsome club room with billiards and a ‘pour bar’ for happy hours; a great room for large parties, an executive-style library and smaller rooms for meetings and card games, and a first-rate fitness center and locker rooms for a complete workout, including yoga classes. Love learning? Take part in our Enrichment Series in which we host lectures on topics that encompass music, art, film, and epicurean interests. If you don’t think there’s enough time to take advantage of these amenities, remember that Athertyn promises maintenance-free, ‘lock and leave’ living. Watch how time frees up for more fulfilling experiences.